Unpackage your Boxie and lay it completely flat with the print side facing down. If you would like to assemble your home to to have no print assemble it backwards with the print side up. Fold in all “T” tabs as you prepare to join edges. Join opposing edges by inserting “T” shaped tabs into “D” shaped tabs. All tabs should fold into the inside of the box so they are hidden on the outside seams. Once “T” tab has been inserted through “D” tab, unfold the edges to lock the seams together. 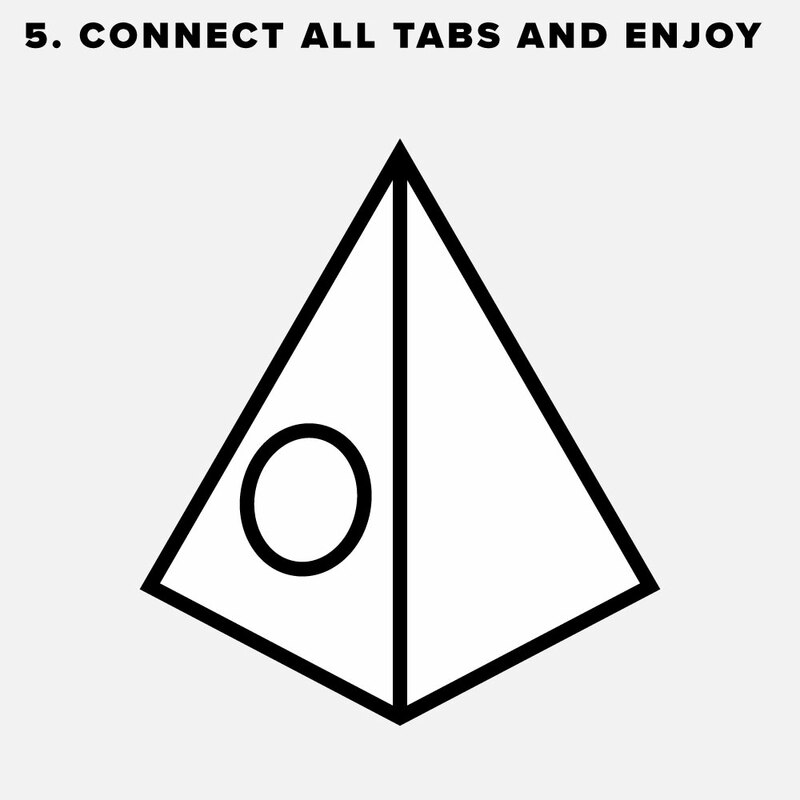 Connect all tabs and finish assembly. Add your pets favorite blanket and enjoy! We would love to share your pet on our Instagram. Tag us @boxiepethomes, thanks for your support!